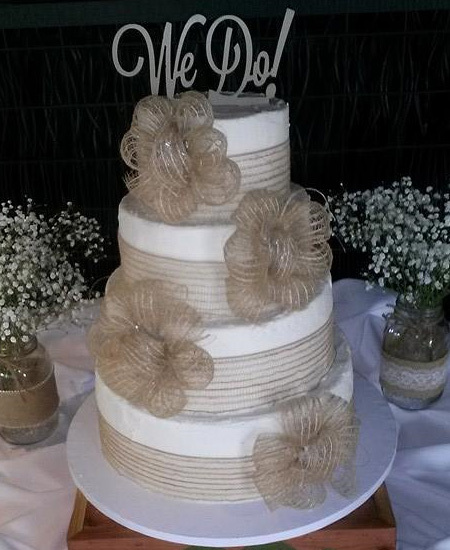 Celebrate your wedding day with a cake that reflects your style. 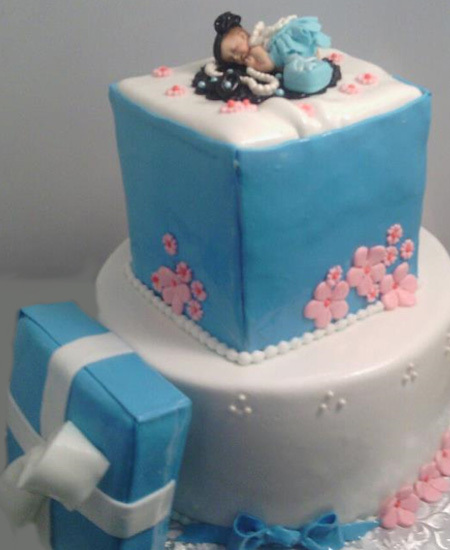 Make your baby shower extra special with an amazing cake from Sweet Kisses. 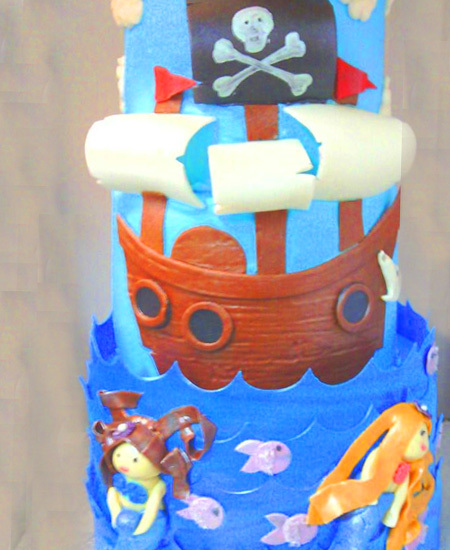 Celebrate special occasions in the most memorable way with our delicious cakes. and cakes are her passion. Please fill up the form with details information to place an order for your cupcakes, cookies and cakes.